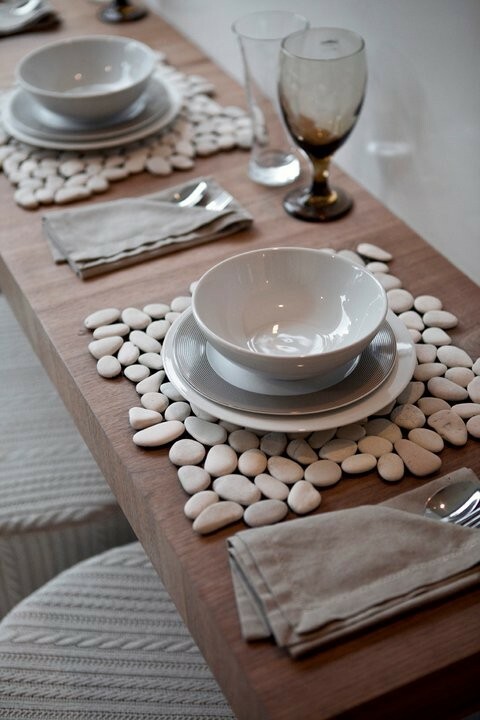 Decorate your dining table with these stone placemats. 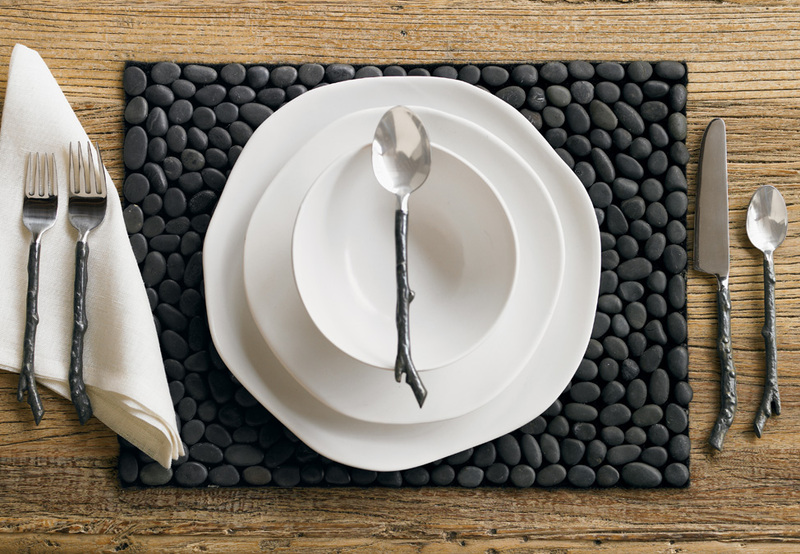 These stone placemats with give you a unique, stylish, elegant dining experience. 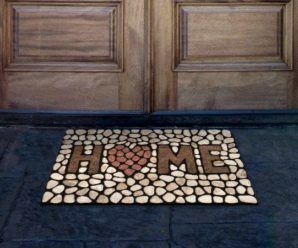 They give a expensive look to your home inspite of not being too expensive. 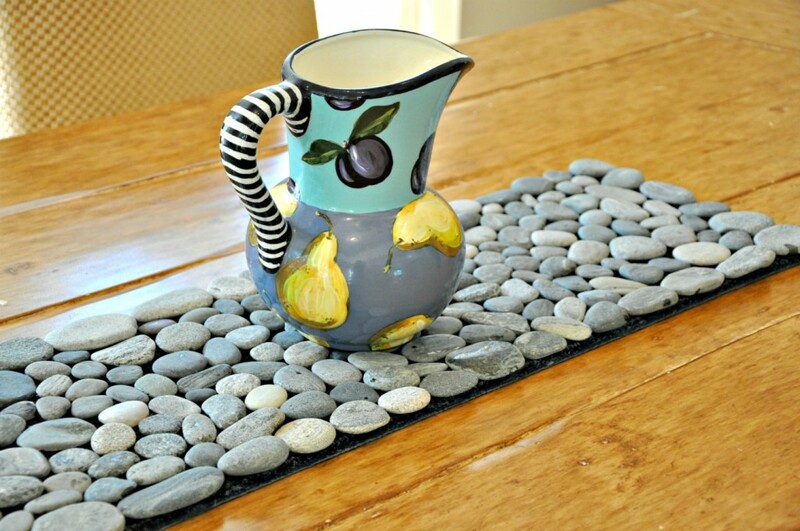 These Beach stone placemats come in various colors and patterns. Each Beach Stone piece is created by hand using river rocks that are washed and polished before affixing to plastic netting. 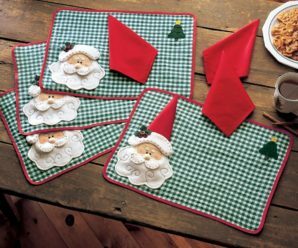 They will protect your table with excess heat of dishes. 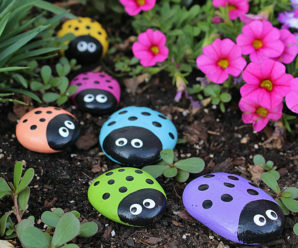 These can be a good gift as well for your loved once. Stone Placements are available at Amazon. 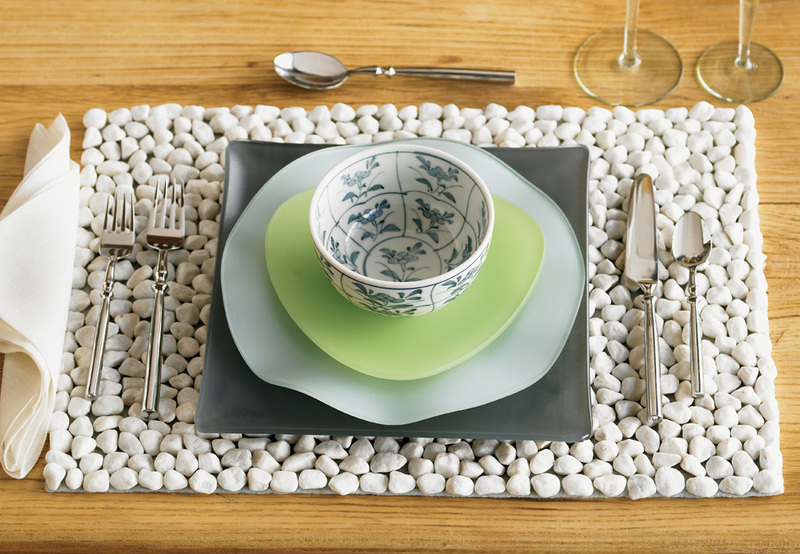 The color tone of these stone placemats is very neutral and can easily match with any of your dinnerware. 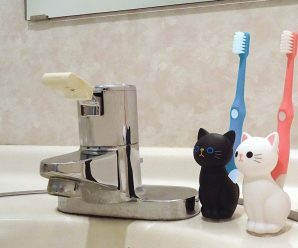 You can use any of them. Have a look!! 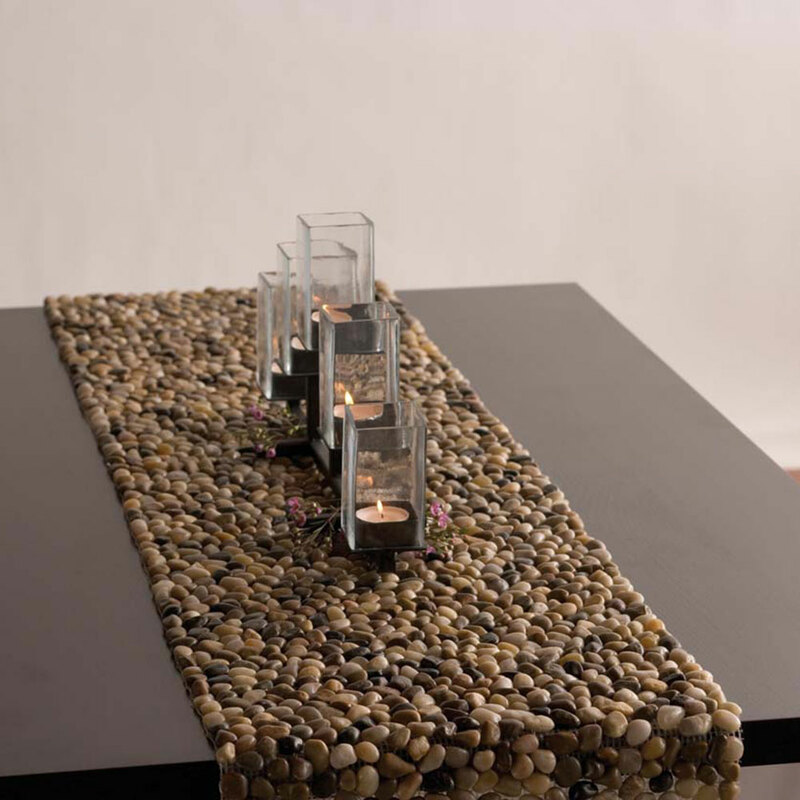 Pebble stone runners are also available for your dinning table decoration. They are also available in different color and pattrns to add a new look to your dinning experience. 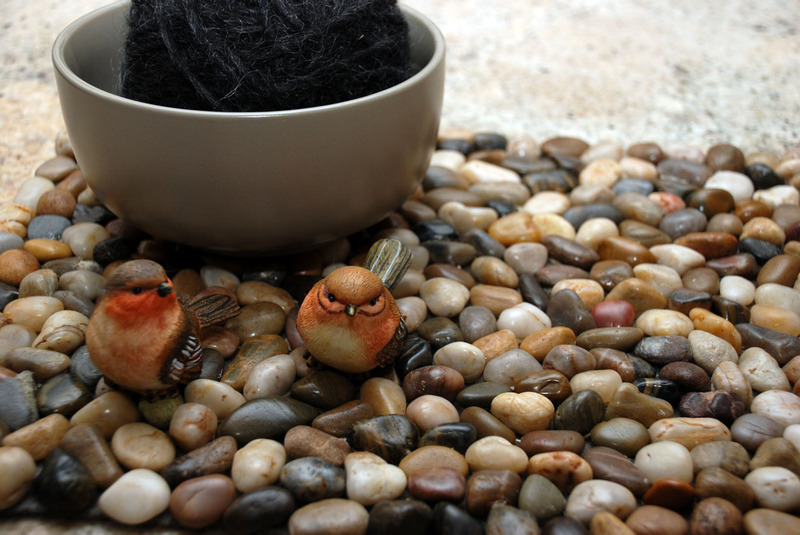 You can get stone pattern runners here. 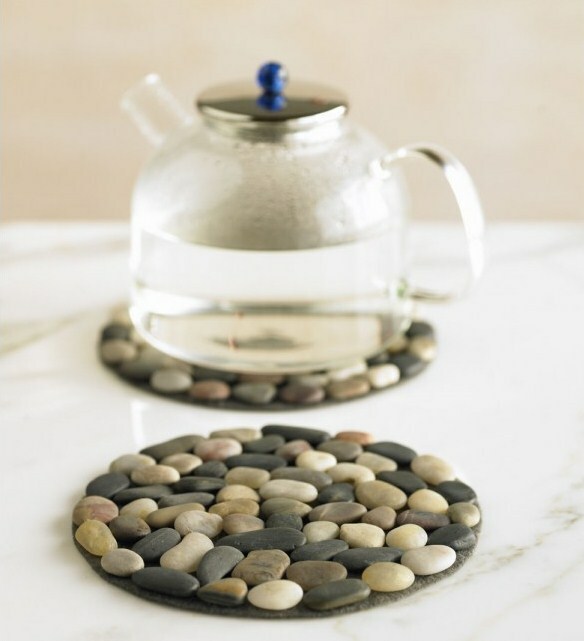 Hey, having trouble getting the link to buy the white pebble stone placemats, can you please help me? 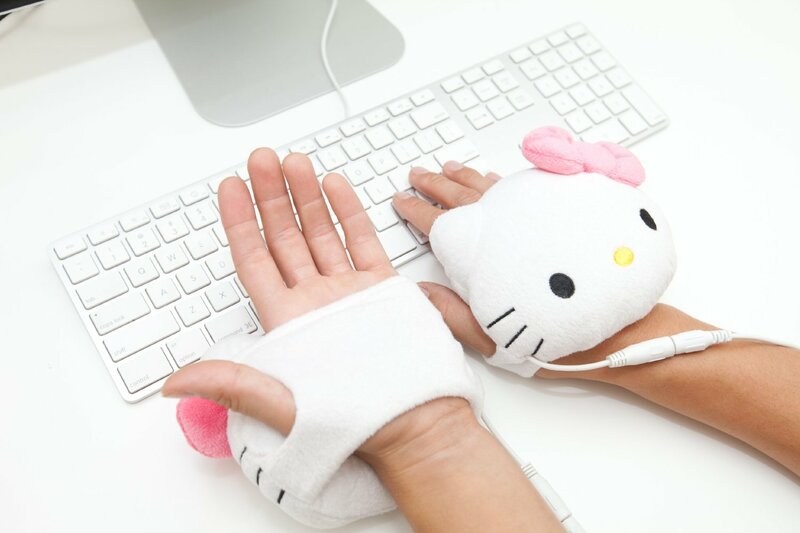 Presently it is out of stock on Amazon.com. We will let you know when it will be available. When do you think your stock will come in ? 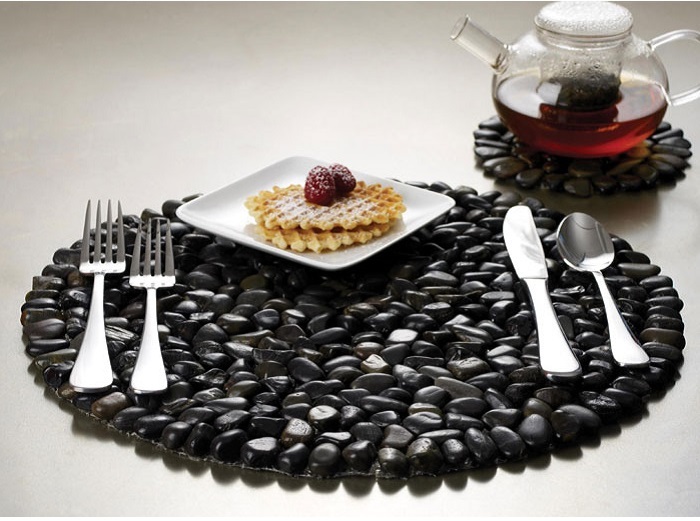 Some Stone Placemats design are available on Amazon (Check here).